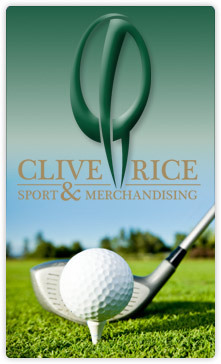 Clive Rice Sport & Merchandising have partnered with Expro to facilitate their various fundraising events, including countrywide lunches for up to 500 people, dinners and golf days. ENVIROLIGHT™ has become a leader in the design, manufacture and supply of energy efficient lighting throughout the world. 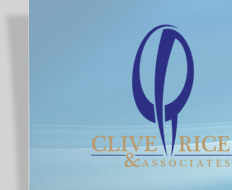 The ENVIROLIGHT™ is the light of choice when it comes to energy savings, durability and excellent light quality. Envirolight uses the latest state of the art technology to design its patented high impact reflectors that optimise light distribution and light quality. Through our manufacturing facility Lumotech (formerly Hella), the largest lighting manufacturer in Africa, we are able to offer an extremely efficient service worldwide at highly competitive prices. 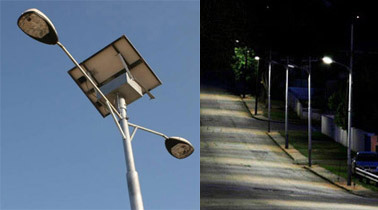 The product range currently includes energy efficient Public Street lighting, Warehouse lighting and Security Lighting. MPC is a mobile payments company that is focused on creating payment solutions in the unbanked sector, enabling consumers and corporates to connect and transact electronically in a convenient and secure manner at a competitive cost. The solution provided falls into the following categories. 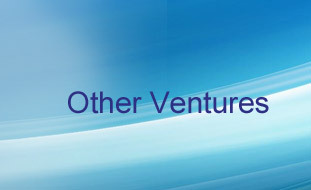 The value that is provided is beyond the payment systems, MPC customizes all payments solutions and streamlines it so it integrates directly with your backend account packages for example we integrate with SAP, JDE and pastel just to name a few, what makes MPC unique is we make sure that payment solution customized for you, give you one a payment system and a fully integrated logistical system to make sure that your money is received in real time with very little or no admin staff from your side to support it.